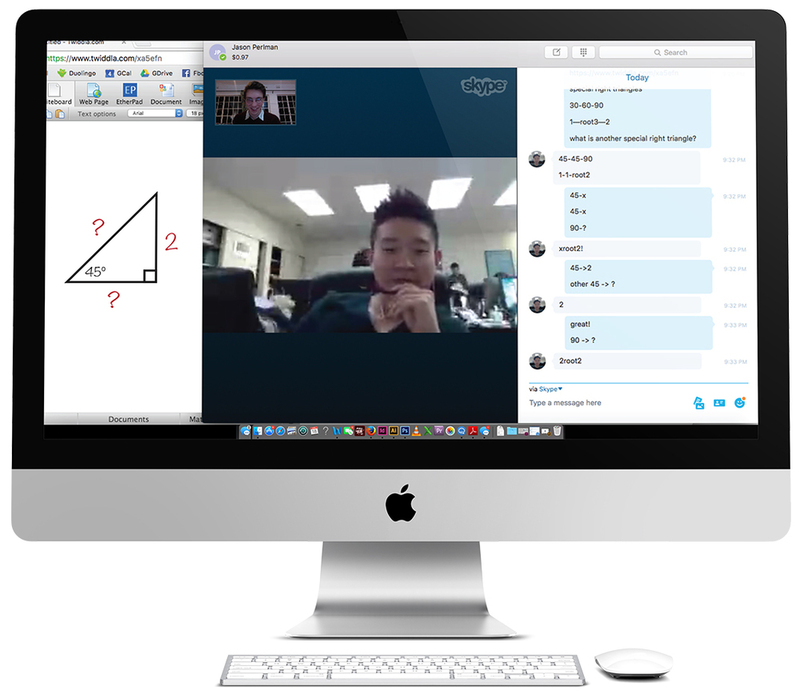 Our Online Tutoring program has been designed to emulate private one-on-one instruction through video-conferencing. You will learn in real-time in the comfort of your home. Our online program provides convenience and flexibility. You can arrange tutoring at almost any time 7 days a week. Our SAT/ACT tutoring program has been designed to build key skills and effective strategies to prepare students for the SAT/ACT. Our sessions are customized to the individual learning needs of our students and are designed to maximize test-taking techniques and scores. View a list of Ivy Global's SAT Tutors Ivy Global's team is dedicated to delivering the most comprehensive, effective and engaging SAT/ACT Prep program. Please call us toll-free at 1-888-588-7955 or email us at info@ivyglobal.com for more information regarding our tutoring packages. Please email us at info@ivyglobal.com, or call us at 1-888-588-7955 for more information. How much does subject tutoring cost? Tutoring is $200 for a 2 hour session. We have discount packages available for 5 and 10 sessions. Ivy Global has very high standards for tutors. Our tutors have exceptional academic qualifications coupled with a strong passion for teaching and mentoring students. Is there any commitment to signing up for Ivy Global tutoring services? There is no commitment necessary for our tutoring services. You can sign up for as many sessions as you feel are necessary. We recommend trying out one session to see if a tutor would be a good fit for your son or daughter. The feedback after the first session is almost always positive.